Due to the last recession, over the past decade many people turned away from hiring interior designers and purchasing décor items from home design stores, instead opting for making chic home accents themselves and coming up with their own design ideas. This in turn saved some money, but also gave birth to a DIY craze that fostered creativity and imagination. 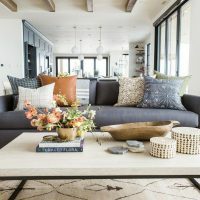 As the home décor market continues to grow in revenue, expected to reach $664 billion by 2020, this obsession with designing our most loved spaces is not going to see a decline in popularity any time soon. 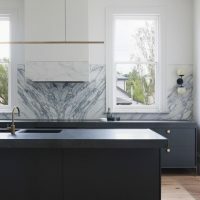 Although the economy has been in recovery over the past few years, the tendency towards DIY projects is still going strong, not necessarily at this point for fiscal purposes, but because of the personal touch that it allows a person to bring to their home. It offers an ability to create something completely unique and original that simply can’t be found in stores. 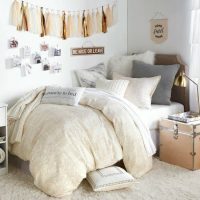 Almost every magazine, website, or blog dedicated to home décor all have a DIY projects section perpetuating this trend, and there are an abundance of apps and social platforms that help to make finding and implementing your own ideas easier than ever before, one of the most popular being Pinterest. 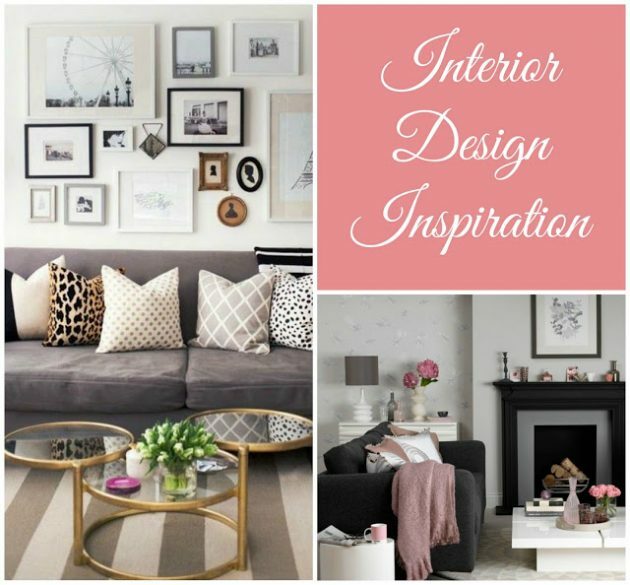 It used to be that when you needed to gain some inspiration to decorate your home, you had to search through a large pile of home design magazines to gather ideas of what you like. Now, however, instead of the money and time invested in this magazine search, it can all be done simply through a platform like Pinterest. 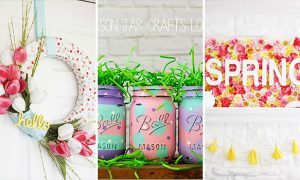 Although many people compare Pinterest to Instagram as merely an image sharing social network, Pinterest can be one of the most useful tools for interior designers, both DIY and professional. As this article discusses, Pinterest is aimed at users taking high-quality, professional photos, as there are no photo editing tools or filters. There is no shortage of creative inspiration, however, as the platform has gained approximately 100 million users since its arrival in 2010. For some, Pinterest has been a godsend for home decorators, as it is so easy to use and keeps all the relevant information well-organized. In essence, Pinterest acts as a virtual pinboard that allows users to create themed boards that they can pin other Pinterest images to, in addition to their own images that they have taken, and can obviously follow other peoples’ boards. 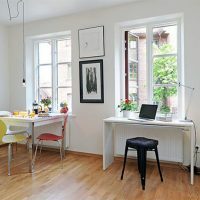 You can have a board dedicated to tranquil bedroom ideas, another to inspiring home office designs, and another to modern, chic living rooms; really the opportunities are quite endless. It works like a digital scrapbook, keeping everything systematized in one place and accessible right from your mobile device. 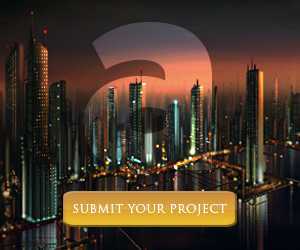 So be sure to join up here and find some inspiration to see what the platform is all about. 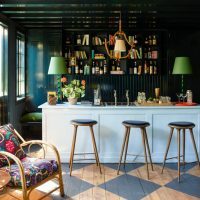 Check out some of the best home design boards currently trending, like Apartment Therapy, Design Sponge, or Nicole Franzen.